In our last blog, we discussed which attributes make stainless steel magnetic, and how to determine if your stainless steel is ferrous or not. 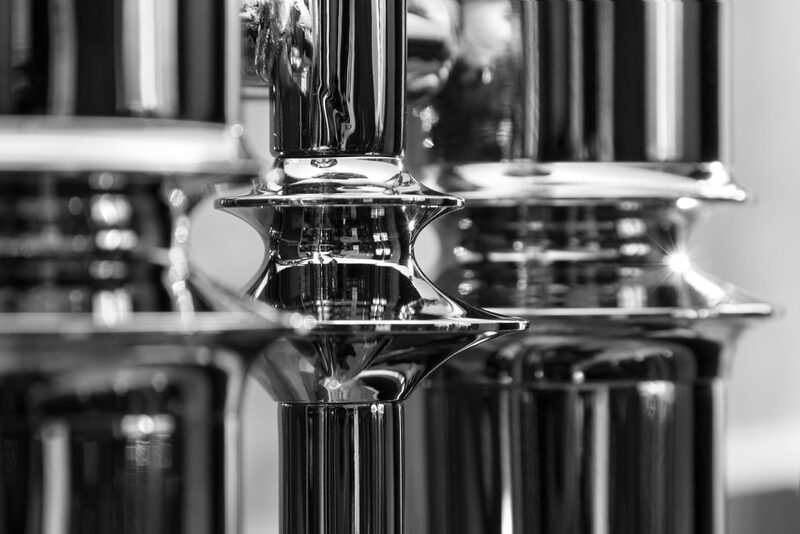 In this blog, we will show you the 3 common types of magnetic stainless steel, and give you a brief description of how they compare to austenitic structures, which are not magnetic at all. 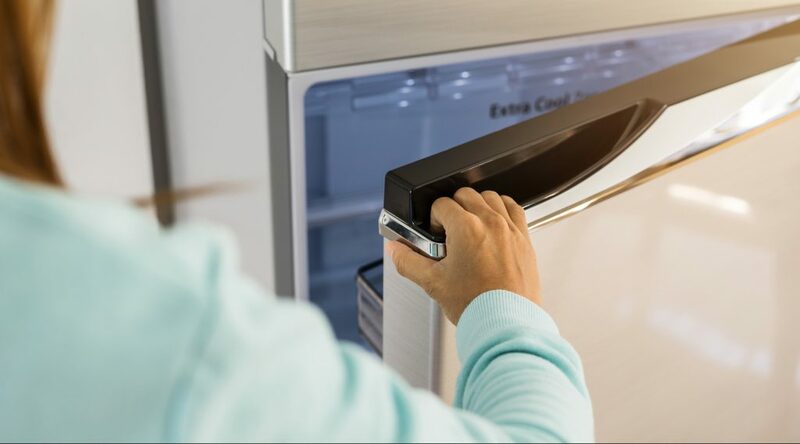 In order for stainless steel to have magnetic properties, two very important elements must exist. First, it must contain iron, which is a ferrous metal (or metal with high amounts of ferrite). Second, it must have a crystal composition arranged in a ferritic or martensitic structure. In fact, the 3 primary types of magnetic stainless steel are ferritic, martensitic, and duplex, each of which have their own set of grades. ⚙ Ferritic stainless steel has large quantities of ferrite in its chemical composition. It contains grades like 409, 430 and 439. ⚙ The martensitic steel group is ferromagnetic, as it contains an abundant amount of iron in grades like 410, 420, and 440. ⚙ Duplex stainless steel contains a mixture of austenite and ferrite, mostly austenite, making it slightly less magnetic. This group contains grades like 2205. Stainless steels that have austenitic structures are those with higher quantities of austenite in them. This also makes them mostly non-magnetic. For instance, stainless steel grades like 304 and 316 retain high amounts of iron in their chemical composition, but their austenite structures renders them non-magnetic, or non-ferromagnetic. You might be wondering why ferromagnetic properties matter in terms of stainless steel. Well, in various industries and applications, the level of magnetism is highly influential. For instance, magnetic steels can cause a lot of problems in processes like metal fabrication, welding, building construction, and more. Electrical currents are also effected by magnetic steel. Other times, magnetic properties are required, such as in metal sorting, electronics, and more. Also known as “prompt” or “new” scrap, prime scrap metal is a fervently sought-after commodity, and for many good reasons. Continue reading to learn some facts about prime scrap metal, including where to make the most money by selling it in your town. 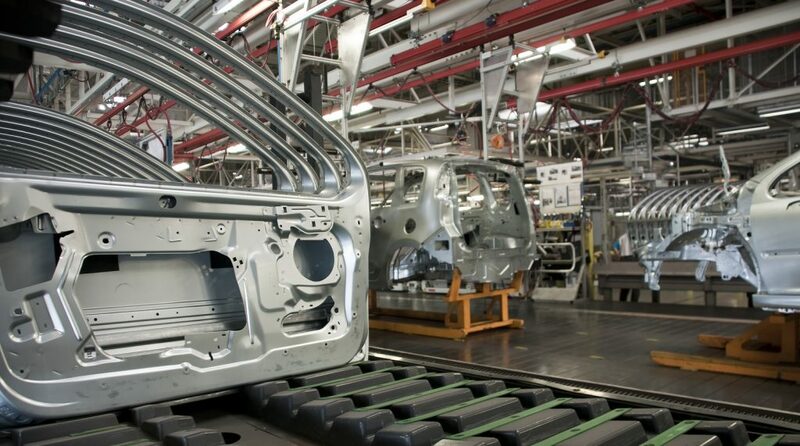 Prime scrap metal is simply a manufacturing by-product. Basically, it is the clean, pure, scrap metal that is leftover after a certain type of new product production, whether that be plumbing fixtures, automobiles, or electronics. For this reason, prime scrap metal can come in all sorts of different shapes, sizes, colors, finishes, quality, and composition. Fun fact: According to reports on Balance.com, prompt scrap metal is said to make up virtually 50% of the ferrous scrap metal supply on the planet! Basically, ferrous metals contain iron, and non-ferrous metals do not. See our blog, “The Discerning Attributes of Ferrous and Non-Ferrous Metal” to learn more about ferrous and non-ferrous metals. Scrap metal is easily melted down and repurposed into new commodities. As you can see, recycling scrap metal is a critical initiative for our planet, as it reduces the need to mine for new ores, which takes a lot of energy. So not only does scrap metal recycling help to preserve our natural resources, it reduces the amount of energy, time, money, and harmful emissions it takes to mine for new metal. See our blog, “4 Benefits of Recycling Scrap Metal” to learn the top reasons why you should start a metal recycling effort at home and in the office! If you look at the periodic table, you will notice that the largest group of elements are transition metals, which make up most of the center of the table. Below the main portion of the table, the two rows of lanthanides and actinides are distinct subsets of transition metals. So what are transition metals? What is their value? Whether you are a metal collector, seller, procurer, or simply a lover of knowledge, you would enjoying knowing these facts. Continue reading to learn more about transition metals, including their various, notable properties. The most notable properties of transition metals are wide-ranging. They are great conductors of heat and electricity, and even retain high melting and boiling points. And although they are quite malleable, making them perfect for manufacturing, they are also hard, which gives them strength and durability. They are typically grayish in color, and can even retain a metallic, silvery sheen. But because they can form many compounds, they can be altered to various colors and hues. Call Garden City Iron & Metal at 1-888-586-5322 to sell scrap metal for cash on the spot here in Indianapolis, Indiana. All you have to do is give us a call to request a free quote, and come to our complex for weight evaluation and payment! We offer the highest returns for scrap metal and metal commodities in Indiana, and accept all sorts of items, including cars, auto parts, appliances, construction equipment, and more. Contact us today to get started! 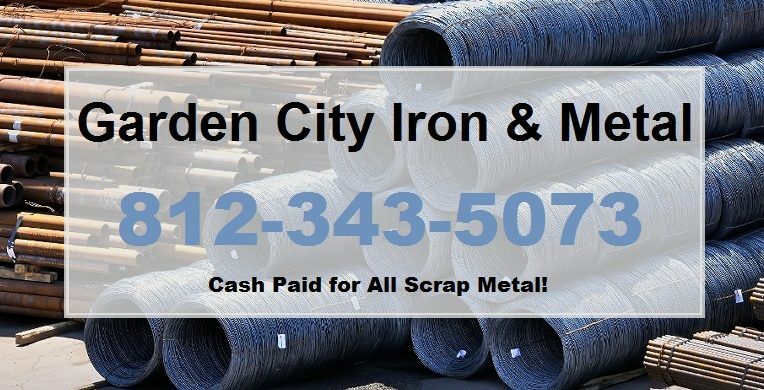 Here at Garden City Iron & Metal, our experienced scrap metal buyers are well-versed in the industry’s best practices and current market values for metal, as well as, equipped with the latest state-of-the-art technologies, which means that you can trust us for the highest and fairest offer in Central Indiana for your scrap metal! Best of all, we offer free haul away services for larger commodities, such as appliances and vehicles. With just a lift of a finger, you can get rid of obtrusive junk and make a decent profit, all at the same time. Take a look below at all the items and scrap metals we pay cash on the spot for! Our certified scrap metal buyers are based out of Indianapolis, but we serve all of Central Indiana. Best of all, we make the entire process as convenient as possible for all our clients! Contact us anytime to request a free, over-the-phone quote for your scrap metal, or you can visit our complex to have your scrap electronically weighed and analyzed. 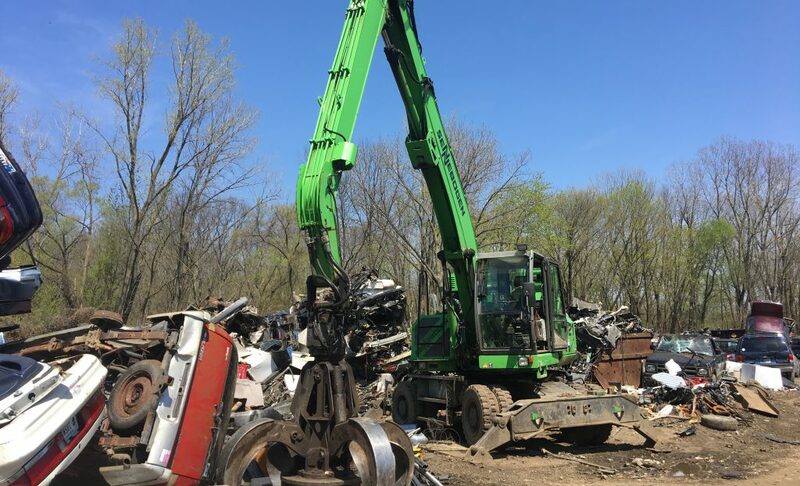 In addition to ultramodern machinery, our skilled Indianapolis scrap metal buyers use their knowledge and hands-on experience to ensure your material is weighed, graded, and assessed accurately. These resources and processes will give us an accurate indication of just how much your scrap metal is worth. Then, we pay you cash on the spot, so be sure to bring a big enough wallet! Metal recycling is an incredibly important endeavor for our planet. Not only is it vital for the sustenance and preservation of our natural resources, it also reduces air pollution, protects wildlife and nature, and much more. But did you know that metal recycling is also profitable? You can sell your scrap metal bulk to a local metal recycling center, and they will pay you cash on the spot for whatever it’s worth. 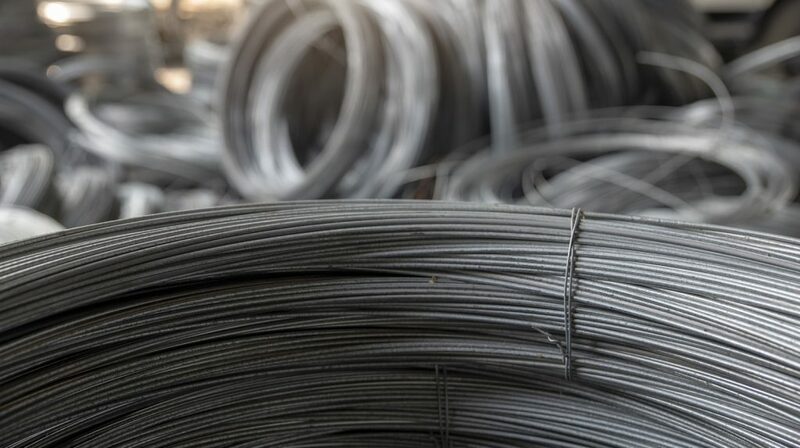 Since there are two primary metal categories, and numerous types of metal within each, the price of your scrap will vary depending on quantity and type. If you want a better understanding of how much your scrap metal is worth, start by learning the difference between ferrous and non-ferrous metals, including their market values. The difference between ferrous and non-ferrous metals is easy to understand. Simply put, ferrous metals contain iron and non-ferrous metals DO NOT contain iron. 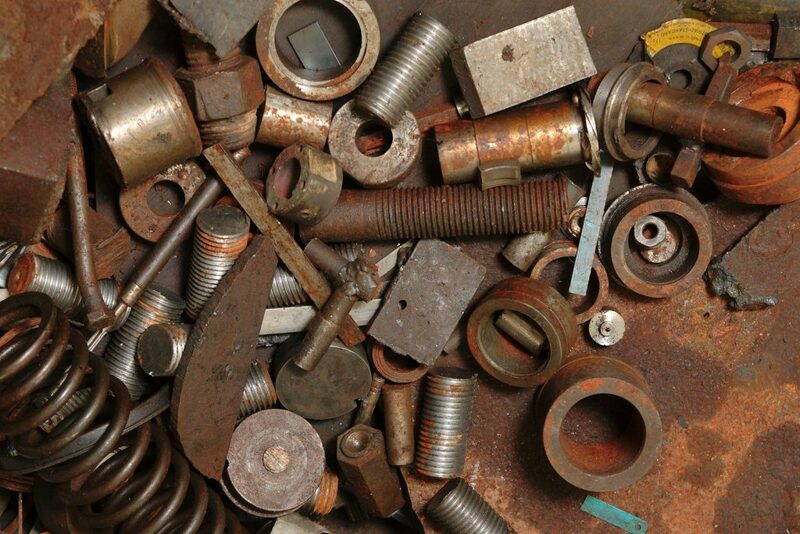 In fact, the term “non-ferrous” translates to “non-iron.” The most common ferrous metals include iron, cast iron, steel, stainless steel, and carbon steel. Some common non-ferrous metals include aluminum, copper, brass, lead, tin, nickel, and zinc. Now you may be asking yourself if precious metals are ferrous or not. Well, most precious metals do not contain iron. Gold, silver, platinum, cobalt, mercury, tungsten, beryllium, bismuth, cerium, cadmium, niobium, indium, gallium, germanium, lithium, selenium, tantalum, tellurium, vanadium, and zirconium are all categorized as non-ferrous metals. Ferrous metals are more abundant, which makes them lower in cost. The fact that steel and iron are widely recycled contributes to the vast availability and affordability of iron and steel metals. As a result, their values do not fluctuate greatly from a day to day basis. In contrast, non-ferrous metals are usually worth more since they are less available and more difficult to manufacture. Although aluminum keeps steady for the most part, other non-ferrous metals, like brass and copper, tend to fluctuate a lot from week to week. To learn whether or not your scrap contains iron, you can implement the magnet test. You see, iron is magnetic, so anything that contains nominal traces of iron will attract magnets. 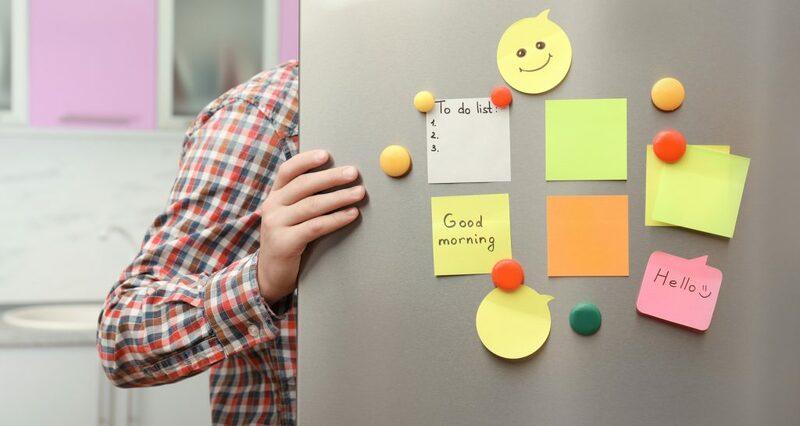 All you have to do is see if a magnet sticks to your metal. If it does stick, it is ferrous! Call Garden City Iron & Metal at 1-888-586-5322 to recycle scrap metal in Central and Southern Indiana. We pay cash on the spot for all metal and metal commodities, including vehicles, car parts, appliances, construction equipment, farming equipment, and much more! Collect all the scrap metal you can, and then sell it to us for the highest profit in town! Request a free estimate or information, today. If you are looking to buy a new furnace for your home or office, be sure you know what to expect. Several furnace buyers purchase a furnace that doesn’t fit their indoor comfort needs. With so many make and model furnace and heating systems on the market, it can be easy making this same mistake. This is why it is important to educate yourself about heaters and furnace systems so that you can provide quality heating for yourself, family, visitors, clients, and guests alike. Continue reading and learn some helpful ideas and tips to consider before buying a furnace for your residential or commercial property, including what to do with your old, broken furnace! Always consider the size of the furnace before making a decision to buy one. Take into consideration the amount of square footage you intend to heat. If you purchase a heater that is too small or inefficient, you will not receive proper heating for your premises. Purchasing a unit that is too large for your property can also come with complications; mostly increased utility bills. Another aspect of size to address is the space where the heater is to be installed. Measure accurately and properly to get a correct measurement. Use these measurements when choosing a new furnace unit. If you give the measurements to a sales clerk, the can point you in the right direction. Also consider the type of furnace you want to buy; gas, steam, or electric. Everyone has their specific preferences, and one type is not necessarily better or worse than the other. The best way to determine which type of heating system you desire, ask a professional in the industry for a list of pros and cons. If you are caught up on this part of the decision-making process, no need to worry. In most cases, the type of furnace you will need to purchase is typically predetermined in the build of the property. Whatever type of heat your property is built to have is the type you should go with. For more details and advice about buying a new furnace for your home or office, talk to a new appliance sales representative or manufacturer for reliable and proficient answers you can trust. Don’t just toss your old furnace aside when it comes time to replace it with a new unit. Your old, broken-down furnace still has value. In fact, you can make some quick cash and have it hauled away at the same time, and at no extra charge to you! How can you get paid instant cash on the spot for your busted furnace? The answer is to call the Indianapolis scrap metal buyers at Garden City Iron & Metal! Call Garden City Iron & Metal at 1-888-586-5322 to recycle scrap metal and junk metal commodities in Central and Southern Indiana. We pay cash on the spot for all junk appliances and electronics, including your old HVAC equipment! With our innovative, state-certified electronic scales, and our extensive, hands-on knowledge of the current metals market, we are able to deliver the best price for your scrap metal and metal waste! If you are new to the world of coin collecting, jewelry making, or any other field hobby that involves precious metals, you are likely to come across the acronym, “PGM”, at some point in time. 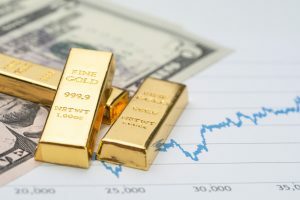 Continue reading to learn what this industry abbreviation stands for, and what it has to do with precious metal profiting. The industry acronym, “PGM” stands for Platinum Group Metals. They are also known as platinum family, platinoids, platinum group elements (PGE’s), platinides, and platidises. Platinum Group Metals represent a set of 6 transitional metals that all share similar properties, and can be categorized as a subset of precious metals. Not only are these 6 transitional metals found all grouped together on the periodic table of elements (platinum is represented as Pt with an atomic number of 78), they are also commonly found co-existing together in minerals. Platinum is dense, malleable, ductile, corrosive-resistant, and retains a very high melting point. These properties make platinum highly valuable in various industries all over the world. 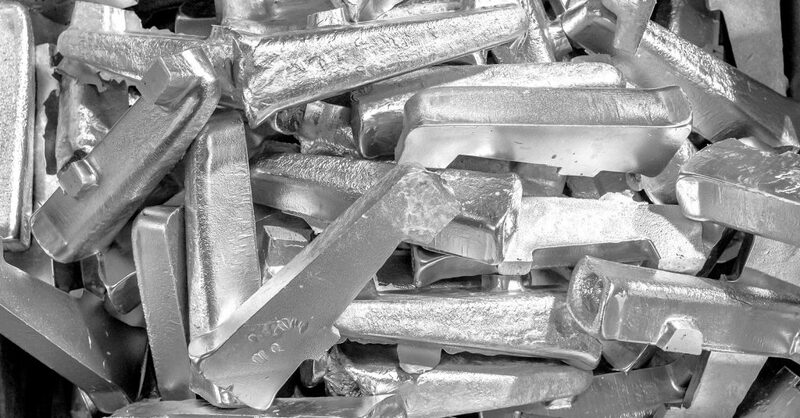 Platinum is used to make automotive parts, medical instruments, dental work, bullion, jewelry, and more. Even some cancer medications are formulated with platinum. Platinum is important to the metal industry since it retains higher economic value compared to other common precious metals like gold, palladium, and silver. In fact, the current market value for platinum metal is around $800 an ounce. Anyone selling a used or busted catalytic converter can really expect a nice profit at a scrap metal yard. Anyone who owns platinum jewelry or currency can also assume their investment is sound. Although the current price for platinum is relatively strong, precious metal values are constantly changing and can drop or rise at any time. Contact a trusted Indianapolis scrap metal buyer for accurate information about current platinum prices, and how to sell your precious metals for cash on the spot. Call Garden City Iron & Metal at 1-888-586-5322 to sell precious metal and scrap metal commodities in Central and Southern Indiana. We pay cash on the spot for both ferrous and non-ferrous metals, including junk cars, automotive parts, appliances, construction equipment, motorized farming equipment, and more. Call 1-888-586-5322 to request a free estimate for your scrap metal, today.